5/17/2002. An article with a rendering of a new MBTA garage and courthouse was published in the Salem Evening News 5/13/2002. View this. According to the City Planner, Joseph Walsh, a consulting contract for a feasibility study will be issued in mid-March, 2002. This contract will be for the study of the parameters of the siting, size, capacity and so on of a garage, presumably near the existing MBTA Railroad Station at the head of Washington Street. 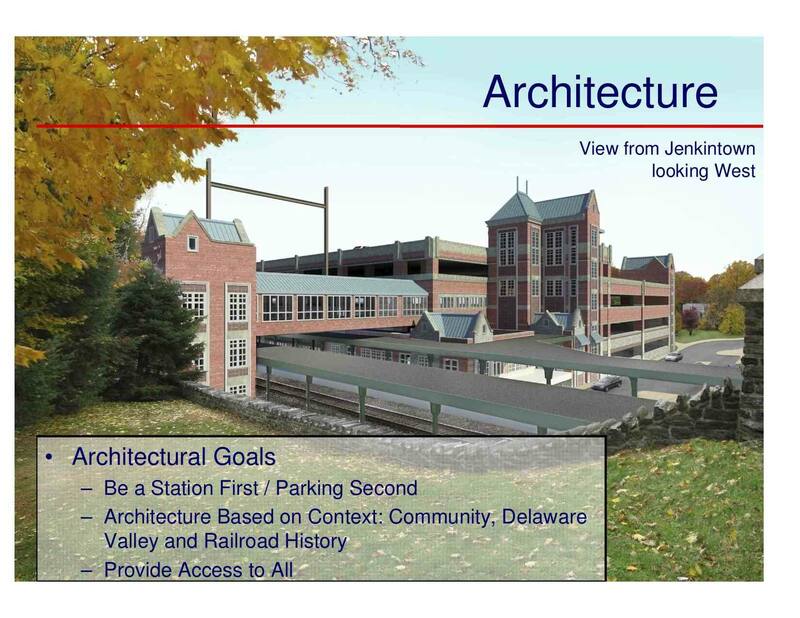 A Brainstorming Session will be held Tuesday, October 1, 2002 to discuss the implications of a new MBTA 1000 space garage and a courthouse, potentially located on the site of the existing MBTA Commuter Rail Station. Preview some Graphics of Existing Conditions displayed at the meeting.